Do you have multiple PDF files you want to merge into a single PDF file? 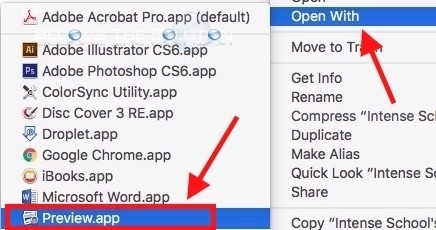 It’s easy to do using Mac X Preview app. You can merge multiple PDF files with several pages as well. Follow these steps. 2. Reveal Thumbnails in the top left corner of the PDF pictured below. 3. 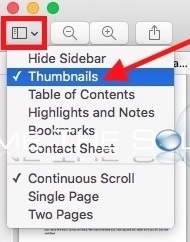 Drag the PDF(s) into the thumbnails pane and release it in the order you want it inserted, pictured below. 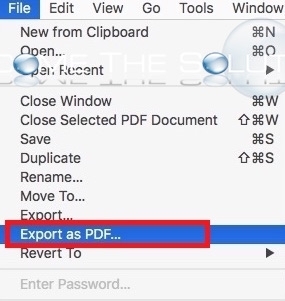 Your new PDF will have the saved PDF’s in the order you inserted them. You can also print multiple PDF files at once by dragging them into the Mac X print queue.